Beers change over time. Even when they keep being made by the same brewer, even if they keep carrying the same name. 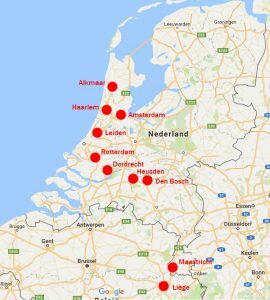 Even lager is not immune: currently it is moving from sweet to bitter, under the influence of the popularity of IPA, at least in Holland. About fifteenth years ago however, it was moving the other way and our pils was only getting sweeter! The most well-known Dutch supermarket, Albert Heijn, has recently revamped its lager beer: they are now dry-hopping it. However, back in 2002 they announced the opposite: that they were giving their lager ‘a less bitter and more full-mouthed taste.’ A nice example from the more distant past is the taste evolution that Luiks beer went through, from a fresh, light-coloured spelt beer to an aged brown barley beer. Here is the whole story, including a recipe! 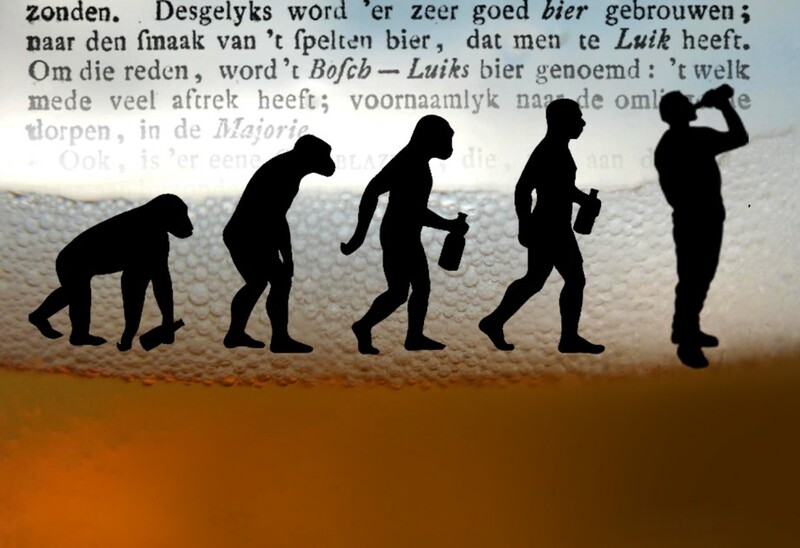 Two years ago, the historical Dutch beer called Luiks enjoyed a small revival. 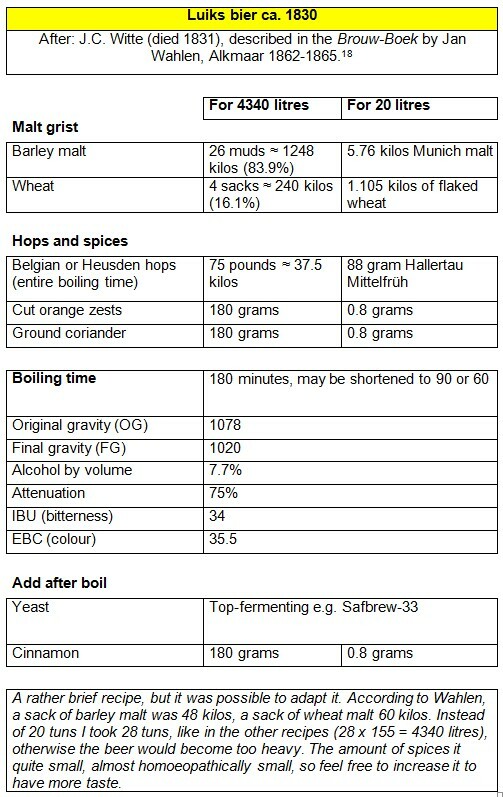 In 2015 beer historian Leen Alberts adapted a late 17th century brewing record from Dordrecht into a recipe that today’s brewers can use: the result was a golden or amber-coloured beer made of over 50% malted spelt. A number of brewers took on the challenge and so the Jopen Tulpomania and the Luikse Vechter by Van Moll were born, both of which are still available. However, I think this (very tasty) spelt beer is only a part of the story. 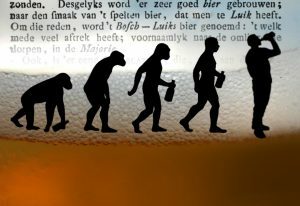 Like I said, no beer ever stays the same, and for Luiks beer this evolution can be traced wonderfully. ‘Luiks’ means ‘from Liège’, which is a French-speaking city now in the East of Belgium, close to the Dutch border. Dutch people tend to think of it as an ugly industrial town by the Meuse river, but Liège (in Dutch: Luik) actually has a very picturesque and lively old centre that is worth a visit. 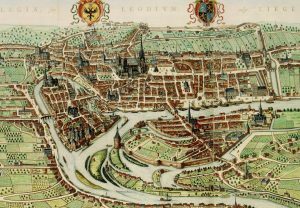 Moreover, until the French Revolution Liège was the capital of an independent prince-bishopric that included among other things the brewing village of Hoegaarden, as an enclave in the duchy of Brabant. The beer history of Liège goes back as far as around 850, when Irish monks living there complained about the poor quality of the local brew. In 974 the bishop of Liège was granted the gruit rights of the town of Fosses-la-Ville by the German emperor, which is the oldest mention of this Medieval herb mixture which was used as a flavouring agent in beer. In 1685, the beer of Liège was described like this: ‘There, good spelt beer is brewed, which is very healthy, and is much esteemed and sought after not only in the surroundings, but also far beyond.’ Around the same time, this beer from Liège started to be imitated in what is now the Netherlands, and one of the oldest mentions of it there comes from a brewing record. From the years 1690-1696, a few brews of ‘Luiks’ are known from the Witte Anker (‘White Anchor’) brewery in Dordrecht. A few brewers worked here who probably came from Liège: one Louis Lambinon, Claas Bernimolingh and a certain Dusaar. This Luiks beer was made from pale malt, spelt malt and wheat. As said before, Leen Alberts adapted these records into a recipe for the Campaign Dutch Beer Styles, a group of beer history enthusiasts that had launched a recipe for Medieval kuit beer the year before. You can read their Luiks beer recipe here. 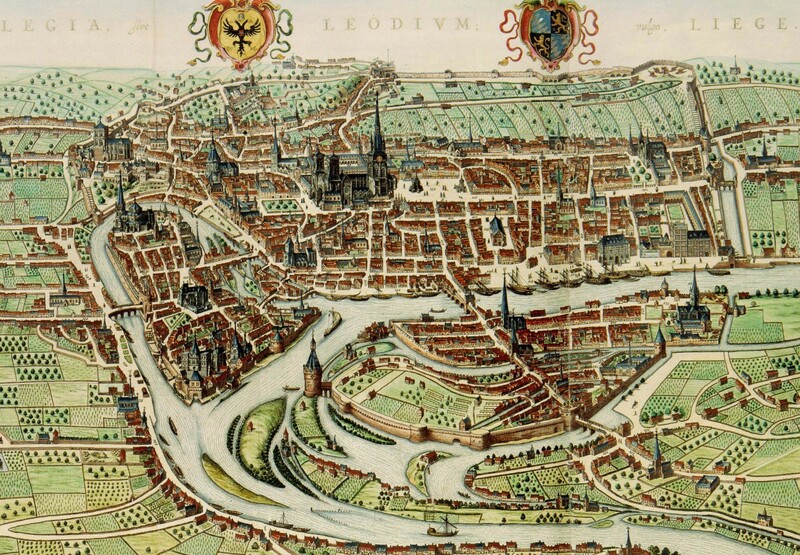 Among other places, the city of Den Bosch was known for its beer ‘after the taste of the spelt beer of Liège. It is therefore that it is called Bosch-Luiks beer.’ In 1747 the city sent 250 barrels of Luiks beer to help the town of Bergen op Zoom, with was besieged by the French army. Over the course of the eighteenth century, the Dutch version of Luiks beer must have changed somewhat. 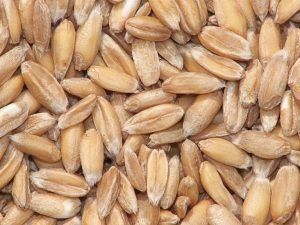 From a light-coloured beer, it turned browner and browner, the spelt disappeared from the recipe, and it started to be kept longer. In the year 1766 Willem Dassen, brewer in an as yet unknown brewery (probably in Den Bosch or in the river area north of it), made a few brews of Luiks, one of which was described as ‘brown Luiks beer’. For this, he simply used barley malt, and in only case, some wheat. The colour changed, as did the keeping period. Already in 1745, Rotterdam-based pharmacist and brewer Wouter van Lis wrote that the common ‘everyday Luiks four-guilder beer’ was said to be the best daily drink, but when heavy Luiks beer was kept longer and went through a secondary fermentation in closed vats, it changed into a ‘spirited liquor, not unlike wine’. It was even possible to distill the Luiks beer to obtain something similar to brandy. 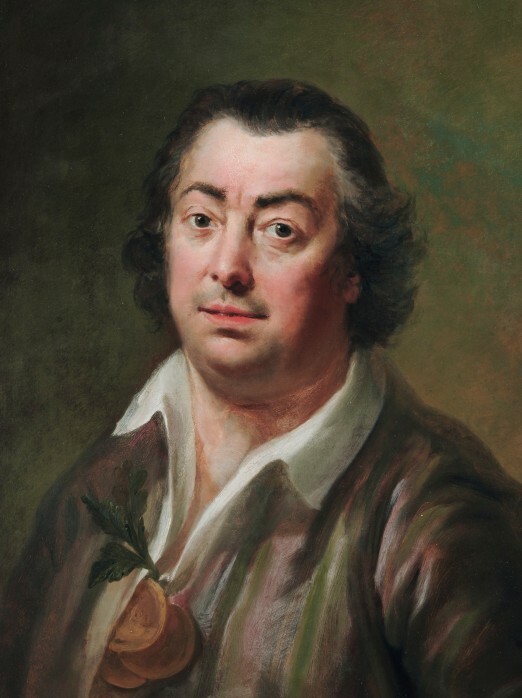 In 1772 Leiden-based scholar Johannes le Francq van Berkhey described Holland’s then apparently still quite rare ‘mature’ and old beers, that were kept for half a year or sometimes a year. This was also done with Luiks, which would be referred to as ‘new or old Luiks, depending on the time it has been kept.’ At for instance the Puntegalen inn near Delfshaven, close to Rotterdam, in 1797 both ‘old and fresh Luiks’ were sold. 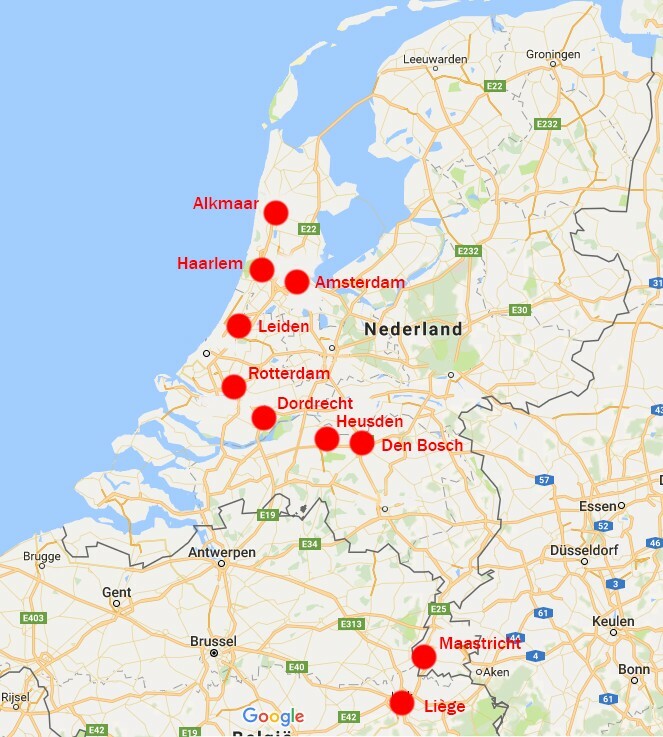 However, the original Luiks beer from the 17th century was very probably not a keeping beer: in Dordrecht it was brewed in April, May and even July 30th. Those were not ideal times of year to make a beer that could be kept. The outcome of these developments can be seen at the Scheepje (‘Little Ship’) brewery in Haarlem, where two kinds of Luiks beer were brewed in the first half of the 19th century: fresh and ‘durabel’. In 1825 the fresh variety was brewed from brown malt and hops from Guelders or Flanders, and some ‘black’ colouring agent was added. The durable version was heavier, and apparently no colouring was needed for it. 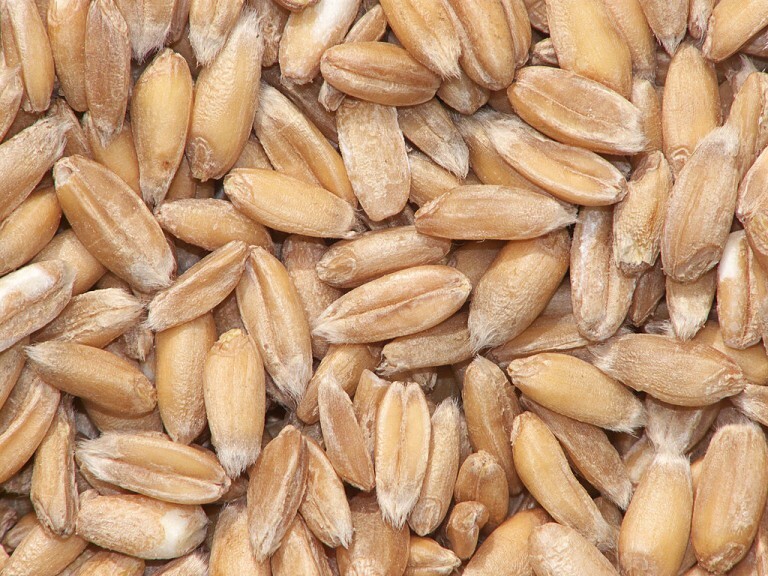 There was no trace of spelt, at most a few sacks of unmalted wheat or a few years earlier, in 1817, malted oats. To add an even weirder version, there is also a recipe from Alkmaar by brewer J.C. Witte, who made his Luiks beer with barley malt and 16% of wheat and with hops from Heusden, but also with cinnamon, orange peel and coriander! It was the beginning of the end. By 1850, durable Luiks figures only two times among the brews at the Scheepje. By then, it was made of almost identical quantities of pale and brown malt. Also, there is some information on the boiling times: on 27 April of that year the durable Luiks was boiled for 14 hours, and a part of it was diluted and then boiled for another 8 hours to make kuit and ‘ladder beer’, both very weak varieties. In 1856, Luiks featured on a list of Rotterdam beers sold in Leiden, and in 1866 the brewing guide De praktische bierbrouwer gave a brief recipe of ‘Old Luiks’ of 1st and 2nd quality, simply made out of brown barley malt. What do we learn from this? That Luiks beer, just like other beers, has changed its appearance throughout the centuries, depending on the trends in taste and brewing methods. The emerging dominance of barley as brewing grain, the fashion of ageing beers longer, and finally the use of spices are typical developments of all Dutch beers in this period. Oddly, Luiks beer did not become significantly weaker over time, something that did happen to kuit beer for instance. It is also interesting to compare the developments in the Netherlands with the beer of the city of Liège itself. My research of Belgian beer history is only getting started, but in any case at the beginning of the nineteenth century the beer of Liège was brown and existed in two varieties: young beer that was drunk fresh, and a season beer that was only brewed in the cold time of the year and that was kept longer. Both were made of unmalted wheat and spelt malt. 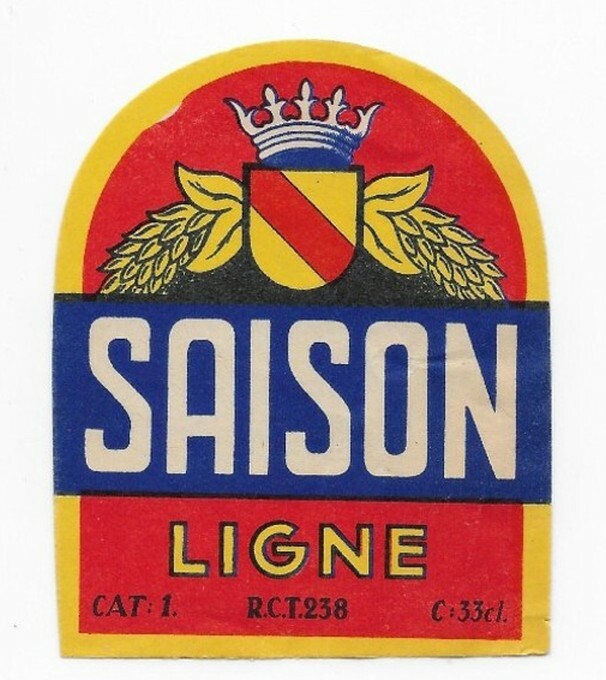 In the original French text, ‘season beer’ is of course called ‘bière de saison’, and indeed Liège had its own saison beer, that was slightly different from the saison of Hainaut that is so popular nowadays. The Liège saison was sweeter because it contained more unfermentable sugars. A nice example is the ‘double saison’ from 1913 that I found in nearby Maastricht, just across the border. A considerable chunk of glucose was added to it. This double saison only contained 2,7 % ABV, but that same year a saison from Liège itself clocked in at only 1,82% ABV! Finally, lets end with a recipe. The first stadium of Luiks beer is reflected nicely in the recipe by the Campaign Dutch Beer Styles mentioned above. For a 19th century Luiks, I adapted the Alkmaar version into the recipe below. You can start brewing it now! http://www.distrifood.nl/assortiment/nieuws/2016/6/ah-komt-met-nieuwe-versie-brouwers-bier-10197659; ‘AH verkoopt minder bittere pils’, PINT Nieuws 134 (februari 2003), p. 10-11. Max Nelson, The barbarian’s beverage. A history of beer in ancient Europe, London/New York 2005, p. 111;C. van den Kieft, ‘Monopole de vente du “gruit” (produit végétale employé dans la fabrication de la bière) et droit de ban’, in: Acta historiae Neerlandicae, vol. 1 (1966), p. 67-81, here p. 74-75. Simon van Leeuwen, Batavia illustrata, Den Haag 1685, p. 357. Universiteit van Amsterdam, manuscript collection, XIII G 1. Vgl. Herman A. van Duinen et al. (red. ), Water wordt een feest zodra het bij de brouwer is geweest. Dordtse brouwerijen door de eeuwen heen (Jaarboek 2007 Historische Vereniging Oud-Dordrecht), Dordrecht 2007, p. 175. ‘s Gravenhaegse courant 6-4-1711; Beschryvinge van de volk-plantinge Zuriname, Leeuwarden 1718, p. 244; François Valentijn, Verhandeling der zee-horenkens en zee-gewassen in en omtrent Amboina, Dordrecht/Amsterdam 1726, p. 13; Jacob Bicker-Raye, Het dagboek van Jacob Bicker Raye 1732-1772, Amsterdam 1935, p. 118. W.A. Bachiene, Beschryving der Vereenigde Nederlanden, part 4, Amsterdam/Utrecht 1777, p. 522; Het leven van zyne doorluchtige hoogheid Willem Karel Hendrik Friso, part 1, Amsterdam 1777, p. 223. Regionaal Historisch Centrum Eindhoven, Archief familie Coovels, inv. no. 1337. Wouter van Lis, Brouwkunde, Rotterdam 1745, p. 89-90. J. le Francq van Berkhey, Natuurlijke historie van Holland, part 3, Amsterdam 1772, p. 1520. There was also a brew in November. It is of course possible that this was meant as a keeping beer, but the recipe was the same as the summer brews. Noord-Hollands Archief, Haarlem, Archief Bierbouwerij ’t Scheepje te Haarlem, inv. no. 197, 198. Johannes Wahlen, Brouw-Boek (1862-1865), manuscript collection Regionaal Archief Alkmaar, p. 44. Noord-Hollands Archief, Haarlem, Archief Bierbouwerij ’t Scheepje te Haarlem, inv. no. 201; Leydse courant 13-8-1856; De praktische bierbrouwer, bewerkt door een oud-brouwer, Amsterdam 1866, p. 116. Jean Baptiste Vrancken, ‘Antwoord op vraag 81’, in: Nieuwe verhandelingen van het Bataafsch Genootschap der Proefondervindelijke Wijsbegeerte te Rotterdam, Rotterdam 1829, p. 189. Yvan De Baets, ‘A history of saison’, in: Phil Markowski, Farmhouse ales. Culture and craftsmanship in the Belgian tradition, Boulder 2004.